Arguably the best Civilization game to date is 2010’s Civilization V, which despite suffering a rocky launch was patched over the years and had several expansions released for it that turned the game into the definitive strategy video game in many gamer’s eyes. And now American developer Firaxis is gearing up to release Civilization VI, the latest instalment of the series which launches on October 21 this year. 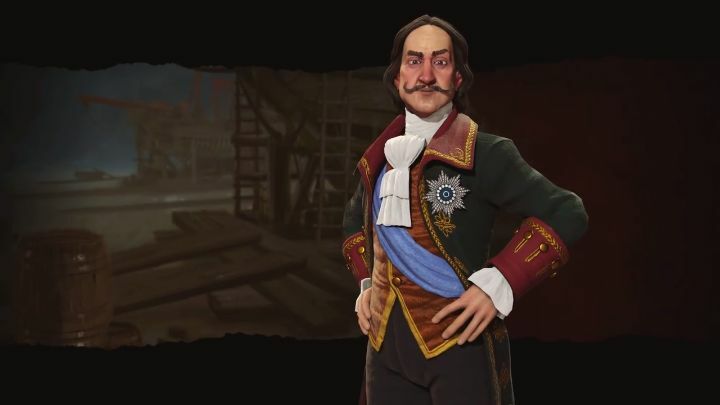 Firaxis has been releasing a series of preview videos focused on the different civilizations (civs for short) which players can control in the game, the latest of which focuses on Russia and its leader Peter the Great. We see that Russia will be an expansion-focused civ in the game, as players get extra territory when founding new cities, and also get an additional city tile when using a Great Person’s abilities within a city’s perimeter. For this to happen, players must have built Russia’s unique district, “the lavra” in the city beforehand. Judging by this latest preview video, it is clear that Civilization VI will offer many strategic possibilities for players, but will this result in a game that’s as fun to play as the earlier, great Civilization V? This remains to be seen, although thankfully there’s not much longer to wait in order to find out whether game creators Firaxis have done it again and made another great Civilization game.